The pharmacy for all of us. If you’re thinking about your prescriptions every month, you might as well like your pharmacy. Meet Alto’s seasoned, specially-trained team. We pledge to always be supportive. And just like a good friend, we’ll get to know you and how you like to be taken care of. 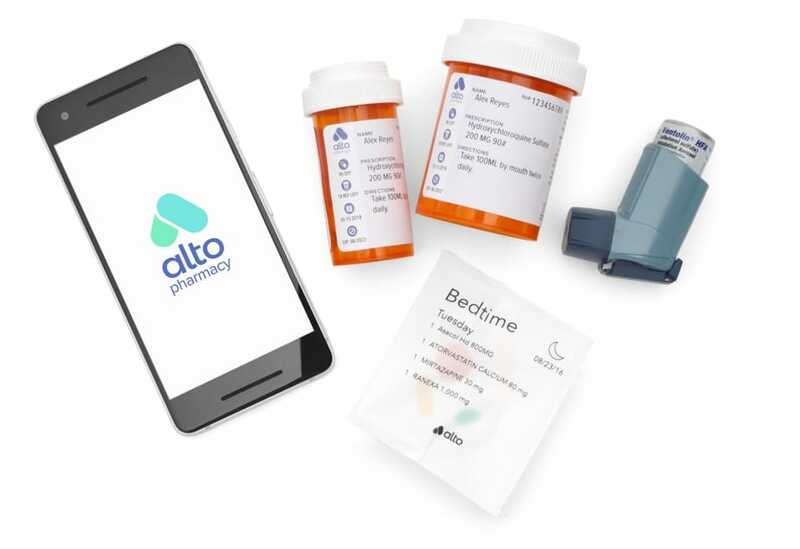 Alto exists to help you access the prescriptions you need. 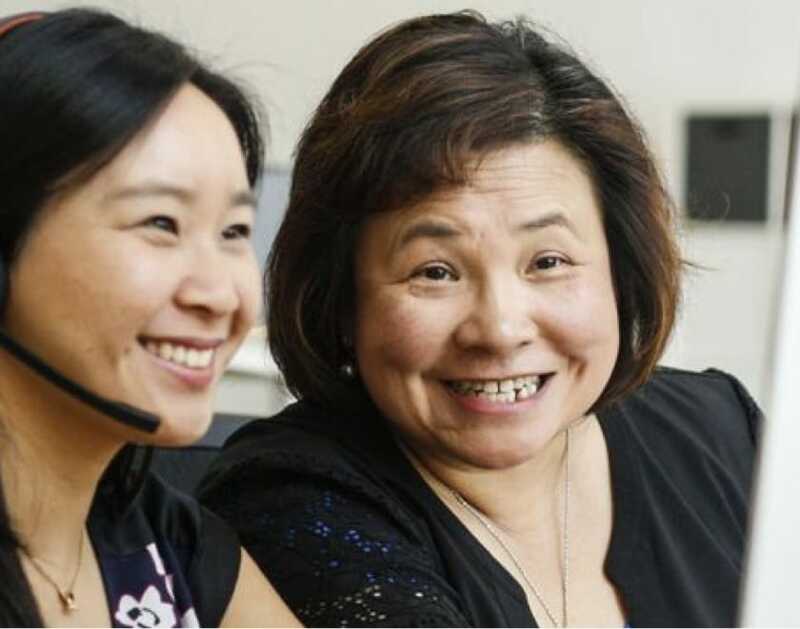 Our billing team handles copay assistance, foundations, and manufacturer funding — to get you the lowest possible prices. 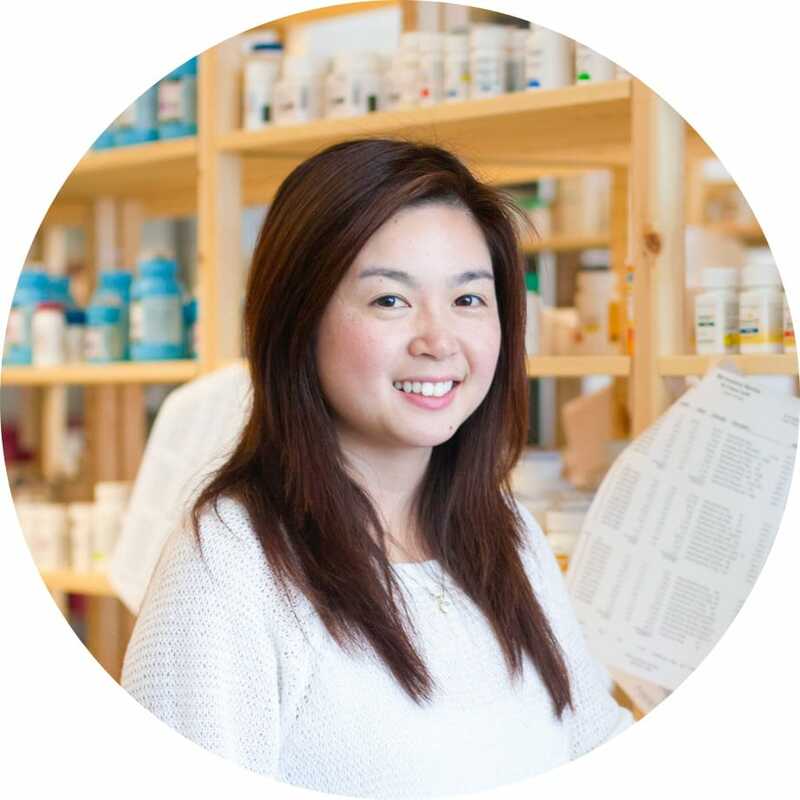 We do proactive refill outreach and arrange for all your medications to come in one delivery to help you stay adherent without being overwhelmed. Keep what's working. Change what isn't. We know change is hard, even when it’s worth it. So we minimize change to your routine. You’ll have the same copay and access to the same drugs. And your care team includes longtime community pharmacy leaders. You can use our app, or walk into our pharmacies. Whatever works. Love these details. Love your pharmacy. Alto is free to use. Just pay your copay. No service or support fees, no delivery charges. Our courier delivery is discreet. Get it sent to work, home, your friend's - wherever you need. We're a full service pharmacy. Get your other prescriptions delivered for free, too.